I think that eyeliner might be my desert-island beauty item. It can be used in a number of ways, although I stick to the classic use. Since I have been married to the one I use for so long now, I’m sure there’s a loyalty component as well. 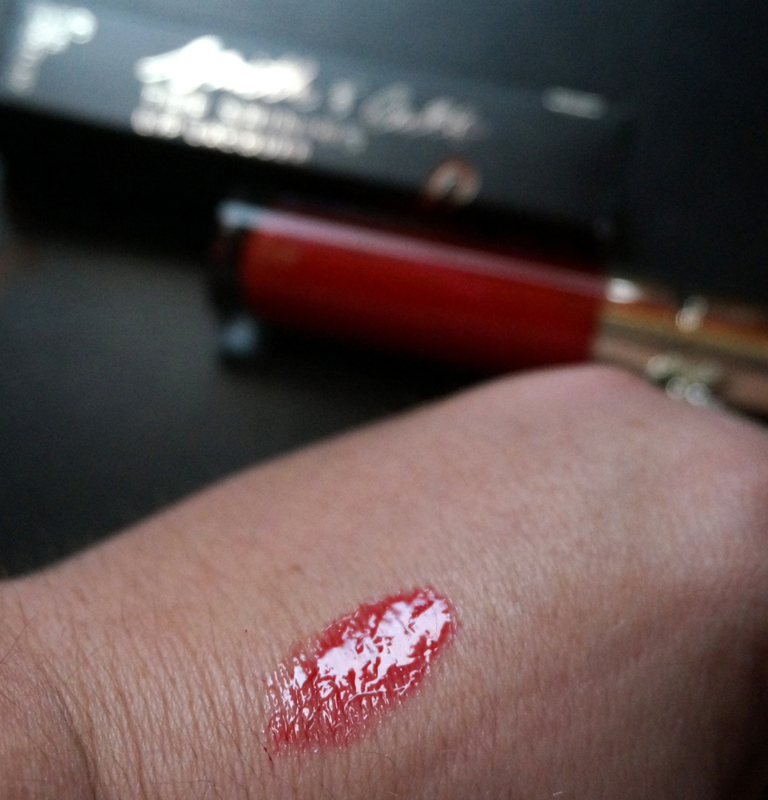 Seriously, it is the best for people like me, who aren’t looking for that sharp-as-a-knife precision you get from felt-tip liners, but are committed to the smoked-out lower lash line for any and all occasions. The color options have helped me age sort of gracefully by dialing things back a bit, I now use the color Pewter instead of Black, to soften the look a bit. 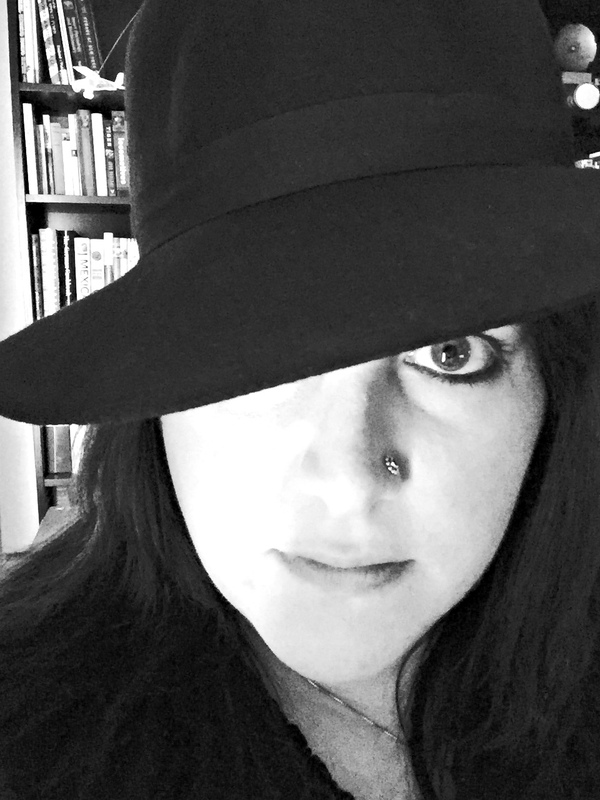 I do pull out the black when I am going out, and it is MUCH more severe. 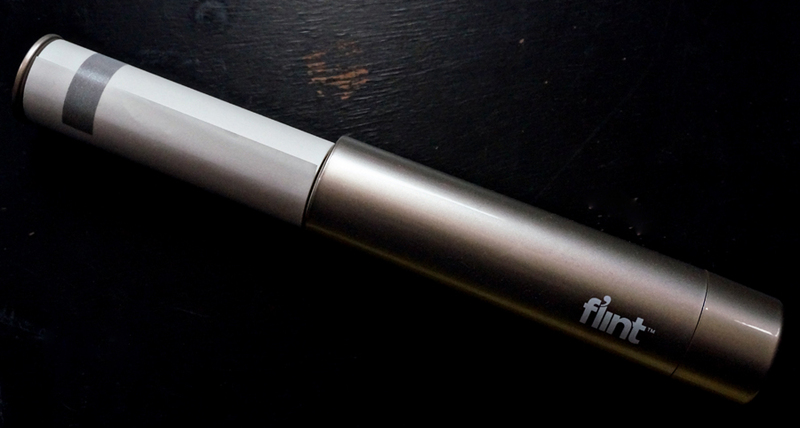 The Pewter looks dark in the image, but trust me, it’s much different than the black. I currently purchase my Maybelline Unstoppable Eyeliner on Amazon, since I find it difficult to find the Pewter in many stores. I really do recommend it for anyone looking for some eyeliner to give you a smoky look with staying power. 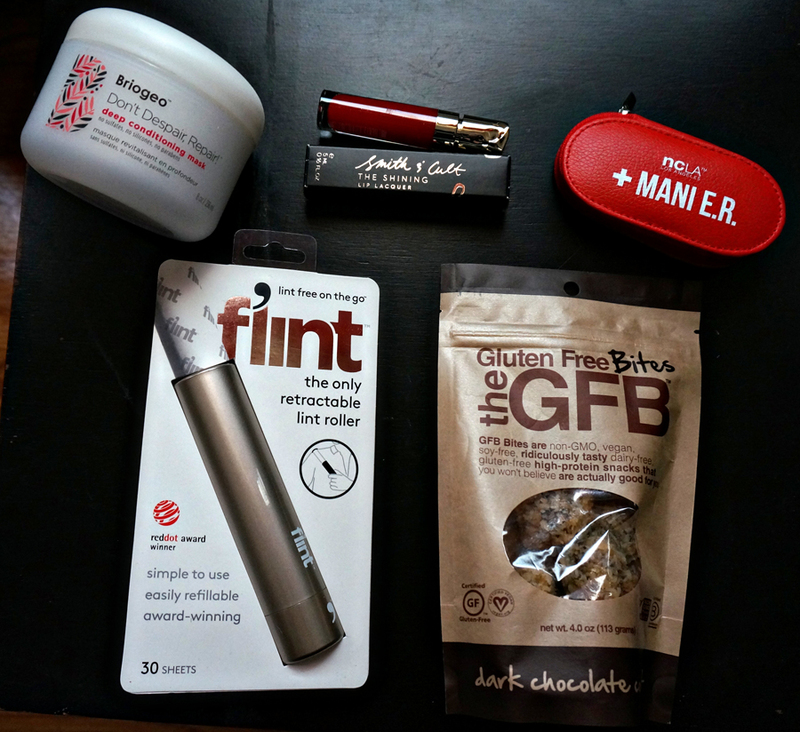 Let’s focus on what is on my beauty wishlist for 2015. The Hourglass Ambient Lighting palette. 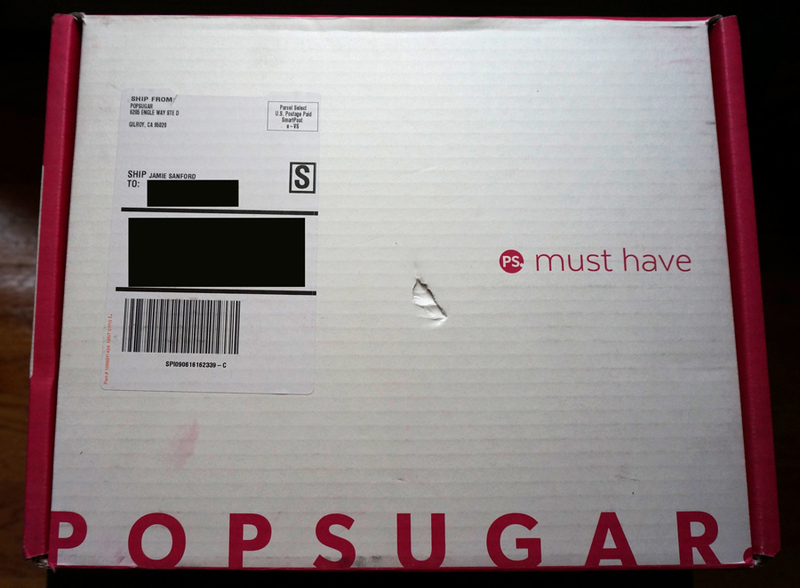 I have a total block when it comes to spending money on certain items. 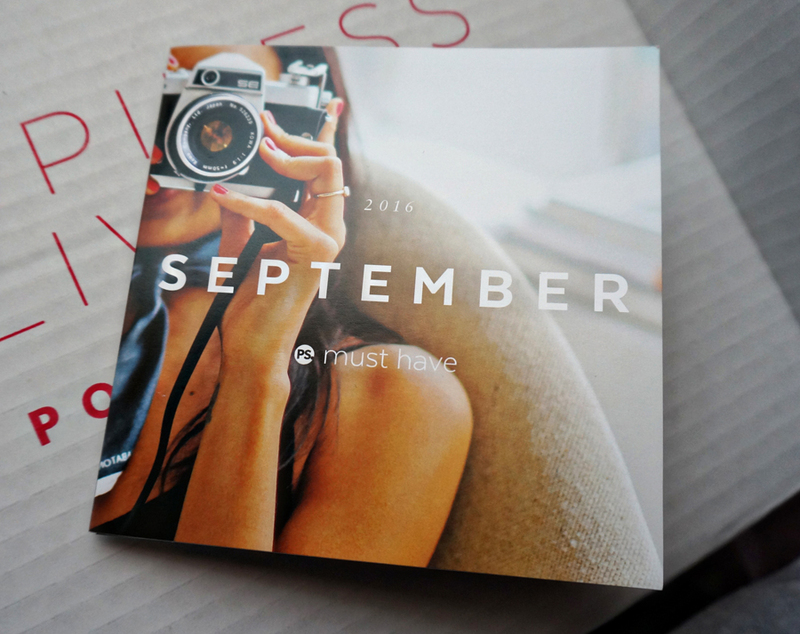 This is one of the things I cannot bring myself to spend $58 on, so wishlist it is! Speaking of Hourglass, I have tried a sample of this primer and it is incredible, but I cannot bring myself to buy the full-sized version for $52. Just kidding about this. I had a sample when I wrote this post, but since then I have purchased the smallest bottle available and my foundation looks terrible. Instead I will go with the Benefit Porefessional, which, when compared side-by-side on my face with the Hourglass, gives my foundation a great finish, hours and hours later. 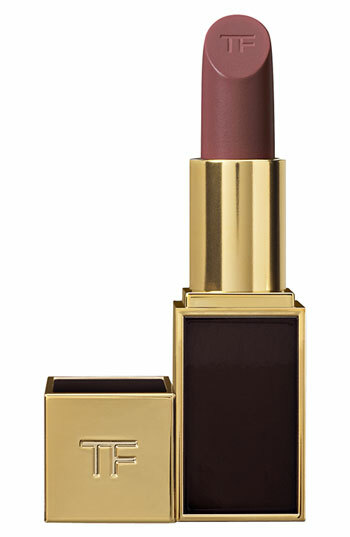 Tom Ford lipstick in the color Casablanca. I have heard nothing but raves about this product. 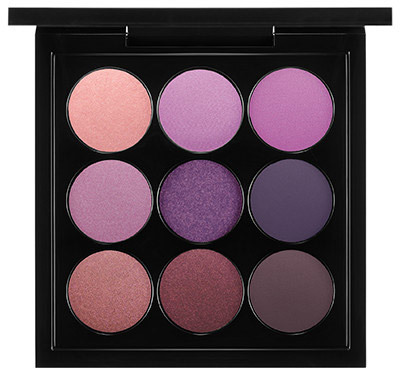 MAC Purple Times 9 eyeshadow palette. I love my MAC shadows and these are gorgeous. 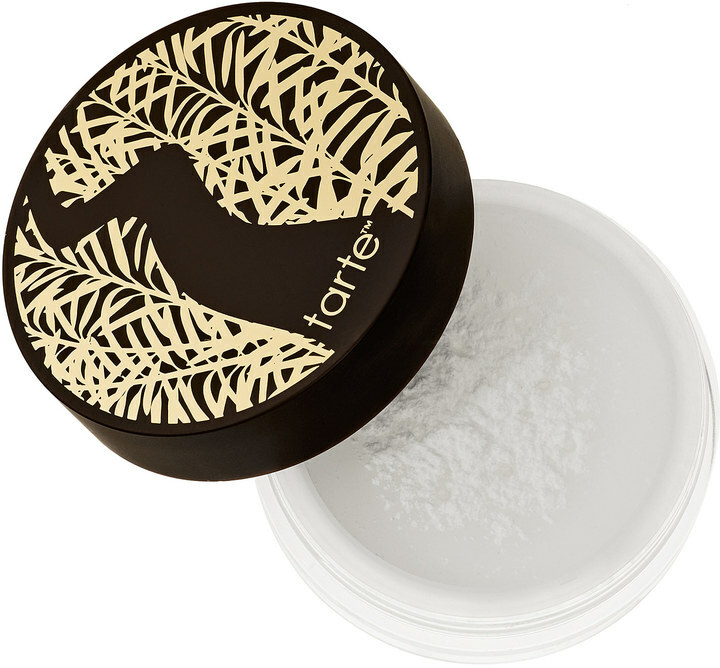 Tarte Amazonian Clay finishing powder. It is the most wonderful, soft, magical finish over some foundation. Totally worth the $33. When we went to Las Vegas for our vow renewal, I got airbrushed by the makeup team I hired. It was amazing and 4 years later, I still haven’t purchased an airbrushing kit for myself. This one from the Art of Air comes with all of the stuff you see for $94, which isn’t that bad at all. That’s all for this wish list. 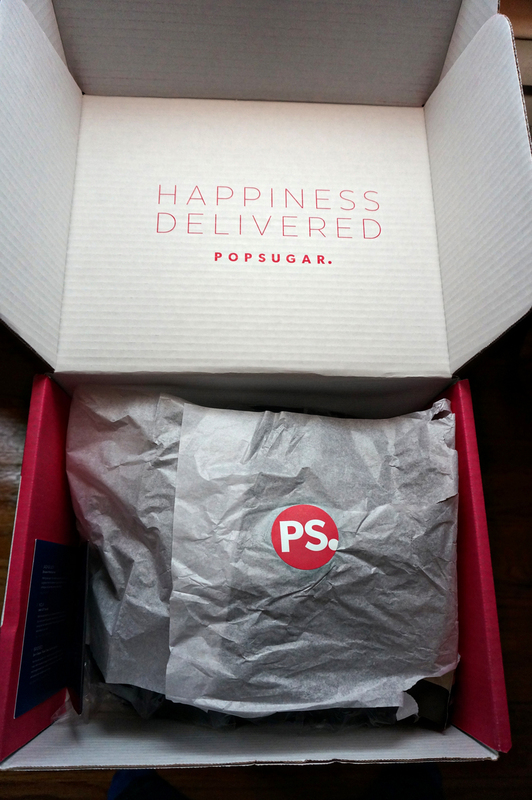 Share your beauty wish list items in the comments! 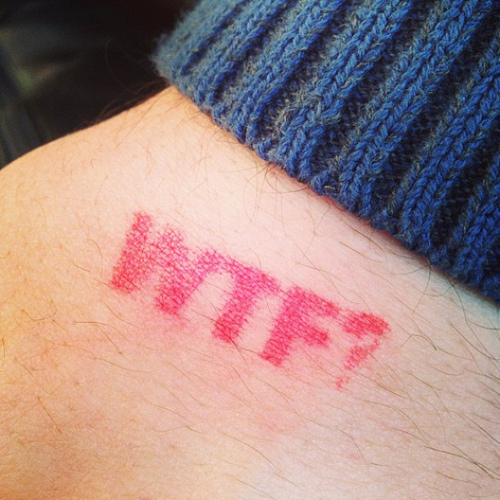 We attended Lyme Aid for Kelly Kreth, and of course, our hand stamp was WTF? 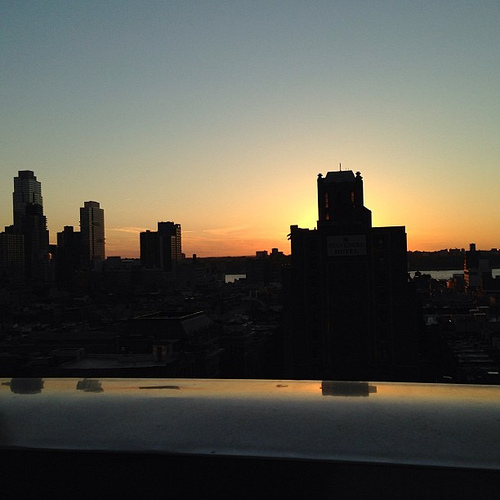 Lyme Aid was held at XVI Rooftop Lounge. This is the unfiltered sunset view. 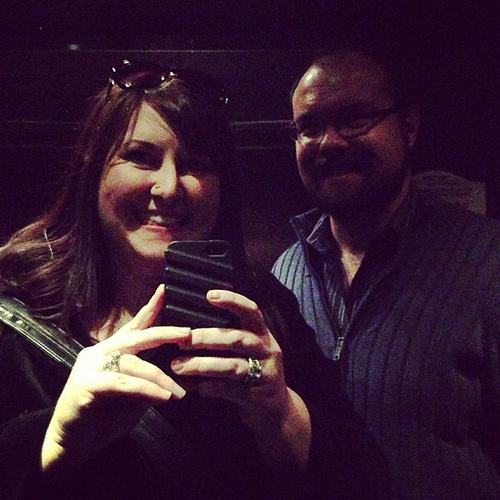 Here we are on the way out. 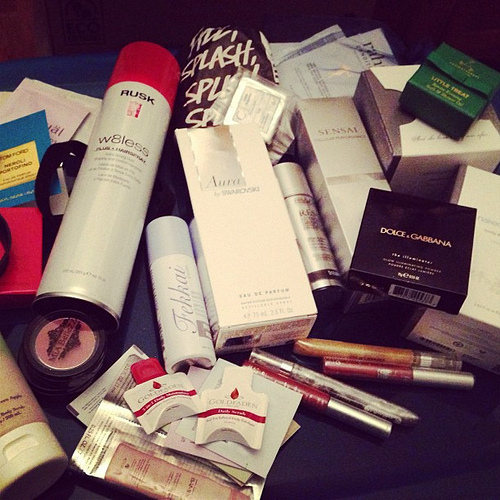 I forgot to mention that I won this INSANE beauty bag in the raffle! (Well officially, it was the ticket in Will’s hand, but he wasn’t about to go claim this prize.) Look at the crazy contents! 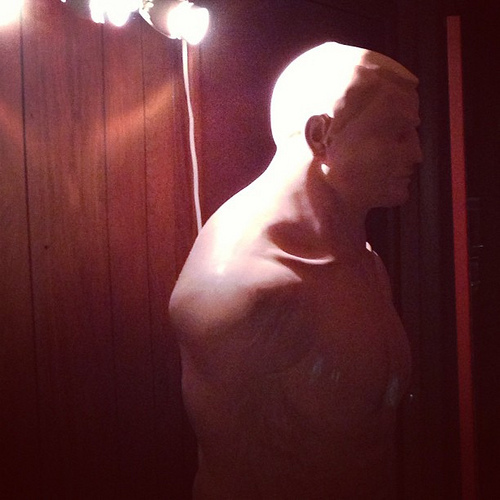 Went to a party last Friday, and this punching man creeped me out. This lighting in particular didn’t help. 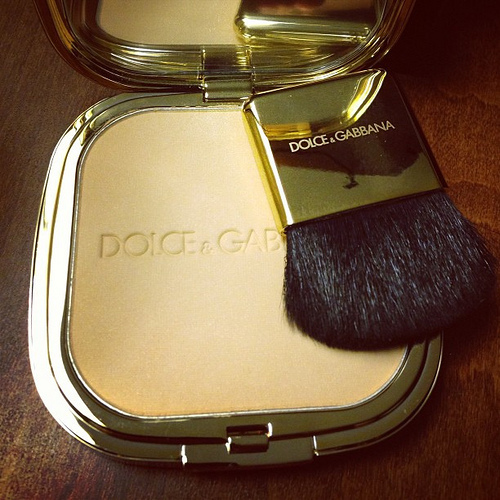 Before I started using this Dolce & Gabbana Illuminator (in Eva 3), I took a photo while the beautiful packaging was pristine. 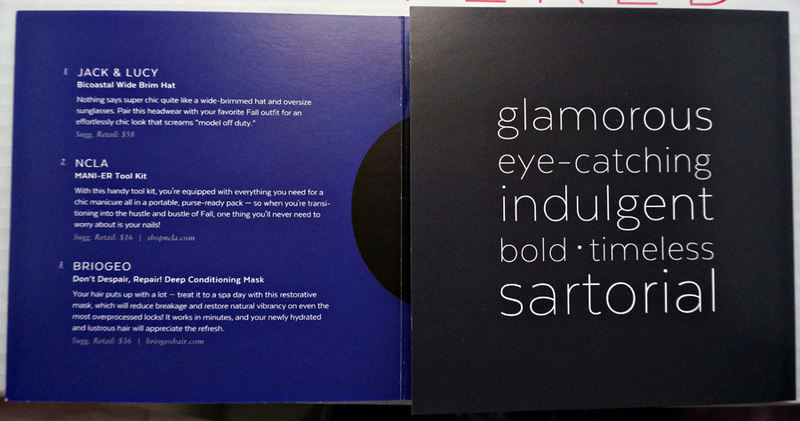 Quick review – this is the most gorgeous powder ever. I’m basically using it as a setting powder, and it’s magic. Not really a highlighting powder but it’s really lovely. 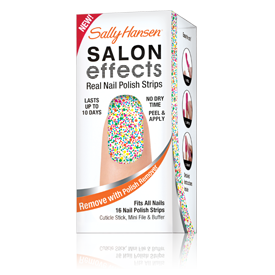 My next product pick are the Sally Hansen Salon Effects Real Nail Polish Strips. These are a fairly new addition to the arsenal of nail products available, but I only recently had a real try with them. How great are these?!? They looked amazing, and they had no chips until 4 days after application – and it was a small chip on the tip of my index finger which will always chip first. My application was not at all perfect, but it wasn’t nearly as hard as I anticipated, and again, the staying power is ridiculously good. You remove the strips with normal nail polish remover, and that took some work in my previously discussed Target Dip-It polish remover tub. They are seriously sticky once applied. I got tons of compliments on the nails in person, including being slightly accosted by a diner waitress who had some impressive claws of her own. 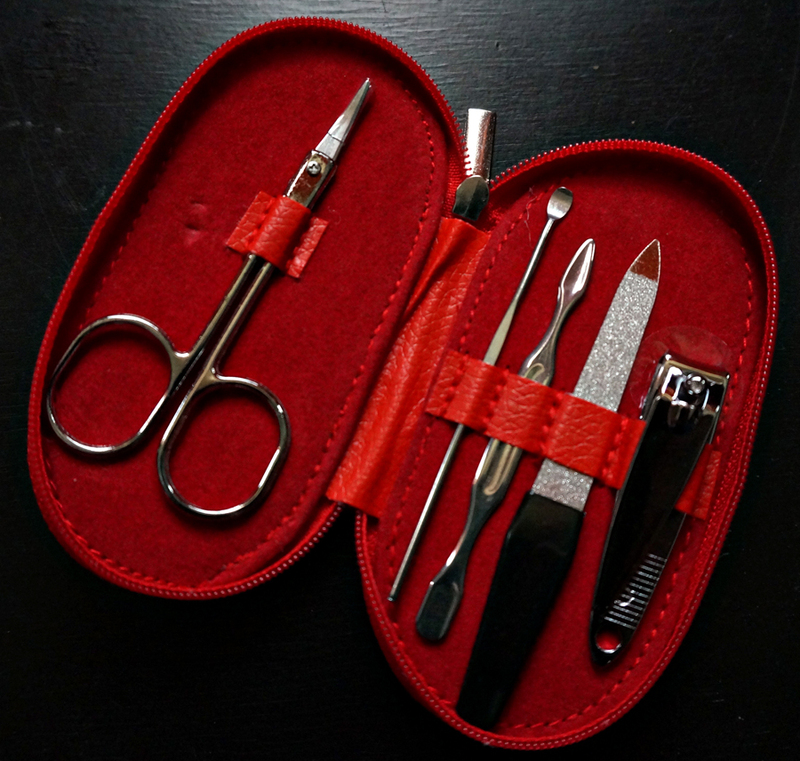 I think I will reach for these again when I’m going into a situation where I will not want to do my nails – I’m thinking long weekends, vacations, or any time when I want to have one of the lovely designs on my hands. Check out a big selection to shop from here on Amazon. I bought this recent set at CVS for something around $13 (I went for them as I got $5 in CVS bucks in return) The prices are much lower on Amazon, but I’m sure shipping charges may come into play as well. 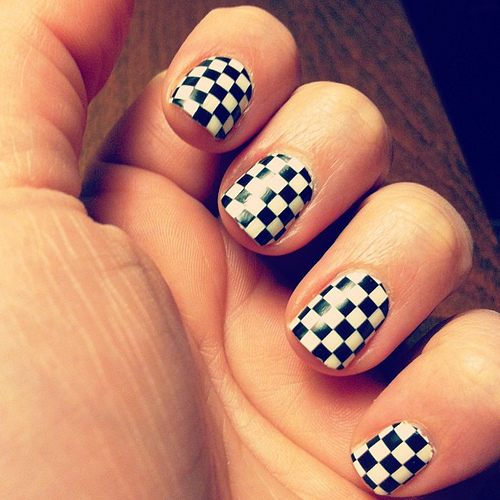 Have you tried the Sally Hansen Salon Effects?